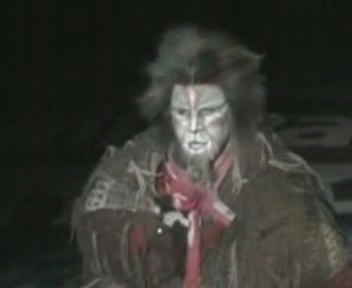 Gus From Cats Musical Boston Performance. Boston Performance 2007. Wallpaper and background images in the Cats the Musical club tagged: musical cats broadway cats musical memory grizzabella. This Cats the Musical photo might contain tabard.